Get Your Inked Digital Subscription Here! Delivered Directly to Your Device! Click here to subscribe to Inked on iTunes! 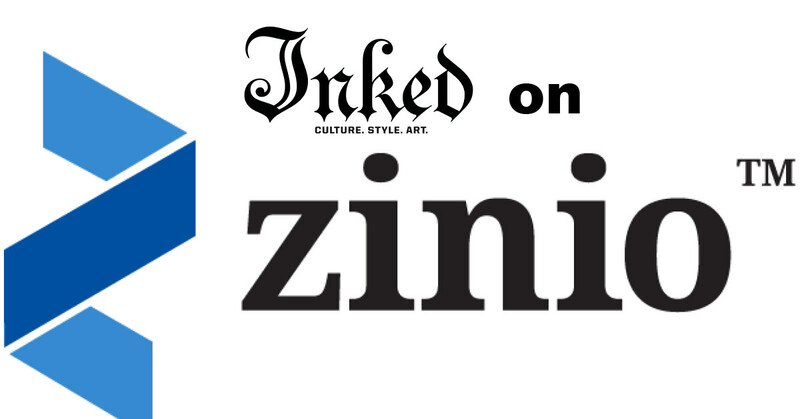 Click here to subscribe to Inked on Zinio! 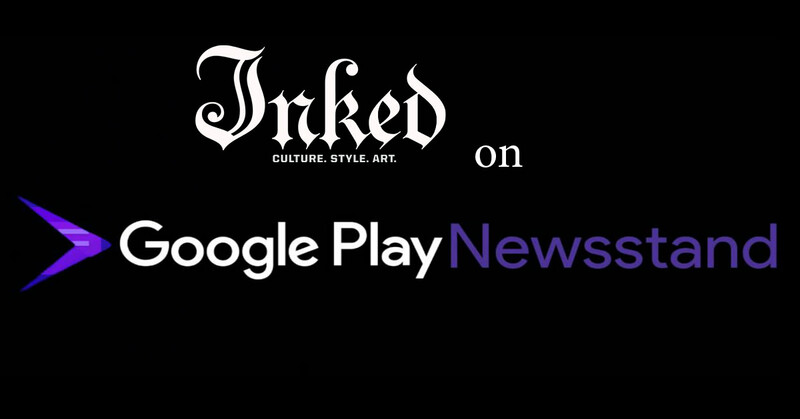 Click here to subscribe to Inked on Google Newsstand! 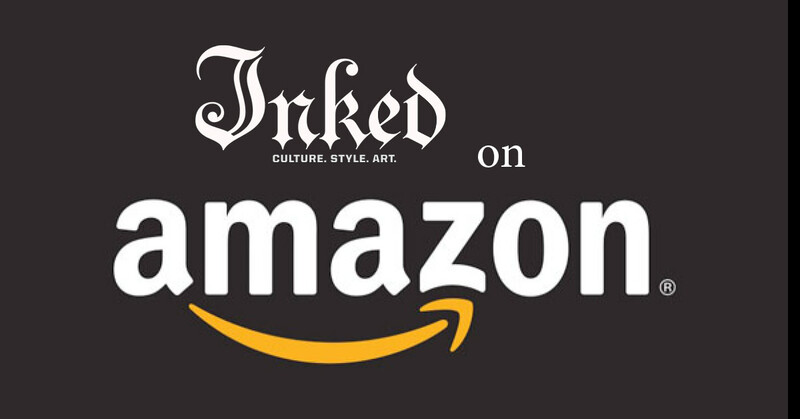 Click here to subscribe to Inked on Amazon! Get What You've Been Missing Here! Click here to get your back issues!